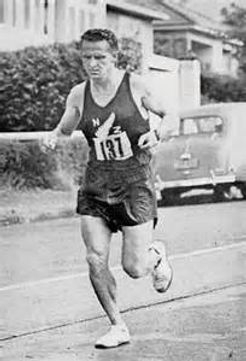 Arthur Lydiard - the pioneering New Zealand running coach who influenced running training theory more than any coach. Successfully coaching Olympic champions and influencing the coaches of others. His results and that of others he helped along the way are testament to the theories and principles he fine tuned by using himself as the ultimate subject. Lydiard just didn't talk the talk, he walked the walk. His practical experience over many years enriched his knowledge and understanding to become a coach who could provide the best for his athletes so that they could perform when it counted. The Lydiard Foundation is coming to the UK! 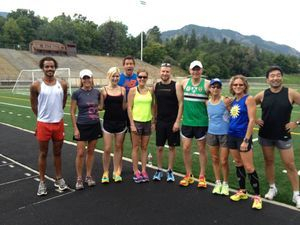 Led by Lorraine Moller (Olympian -Bronze Medalist 1992 Marathon) and Nobby Hashizume (Coach and expert on Lydiard training). Experts on Lydiard training theory, Lorraine and Nobby will be bringing their 3 day Lydiard Coaching Certification to Europe for the first time. 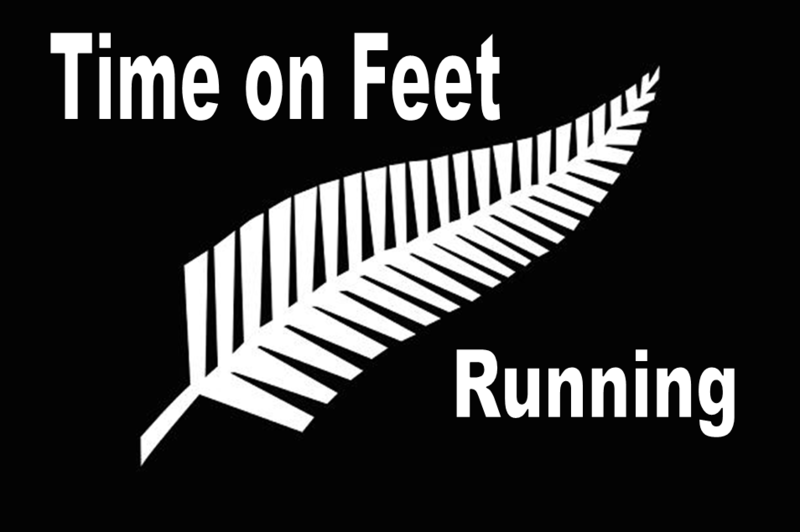 This will be a unique opportunity for coaches and athletes to further their knowledge and skills, learning direct from two individuals who were entrusted with continuing the legacy by the man himself - Arthur Lydiard. The course will be taking place at the Saga Pavilion, which is situated in the picturesque coastal village of Sandgate,close to the coastal town of Folkestone. 50 minutes away from central London (by train), Folkestone offers an array of accommodation that is within easy reach of the venue. Also close to the historic city of Canterbury and the White Cliffs of Dover, the venue offers a great situation for a short break. The course timings are 6pm-9pm on Friday, 9am-5pm on Saturday and 9am-3pm on the Sunday.